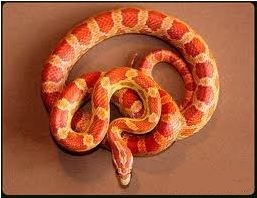 Baby corn snakes are easy to care for and one of the most popular pets. These beautifully colored snakes stay a good size, are docile, easy to handle and easy to care for. Drop by to find out more about caring for these great starter snakes. Stop by and these amazing creatures!